The Mariah’s Challenge Charter School program is an ongoing partnership that allows the school to further their role in the development of healthy living among their students, staff, and community. 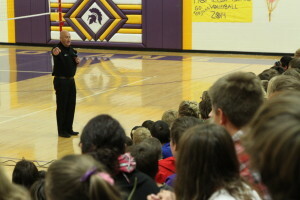 Charter Schools often launch their partnership by scheduling a presentation from Mariah’s Challenge. 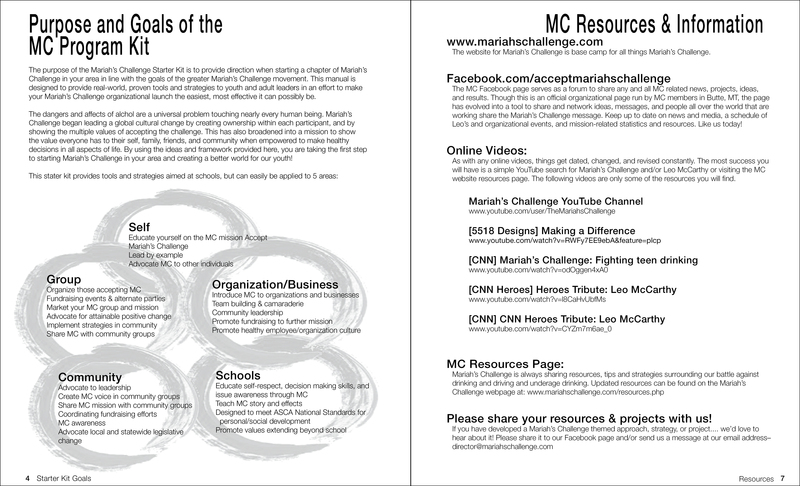 Once the student body is energized, Mariah’s Challenge provides a Starter Kit, a 64-page resource book to aid in the development of a student-led group, provide fundraising tips, possible growth strategies, and includes a classroom-ready character building lesson bank. 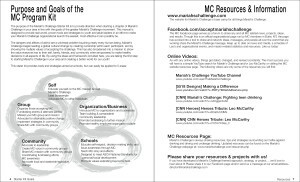 In addition to that, Mariah’s Challenge provides a promotional package to encourage engagement in the values and mission of Mariah’s Challenge as well as featured stories in the Mariah’s Messenger Newsletter. Level One: To start and maintain a local chapter of Mariah’s Challenge, increase awareness of the group and mission of Mariah’s Challenge, and fundraise to develop Mariah’s Challenge events and promotions. Level Two: Continue level 1 goals with an emphasis on fundraising a minimum of $1,000 annually to create a scholarship program and develop additional strategies and materials for a larger organizational reach. Level Three: Continue level 1 and 2 goals with an emphasis on fundraising a minimum of $1,000 annually to create a multiple scholarship program and develop additional strategies and materials for a larger organizational reach.